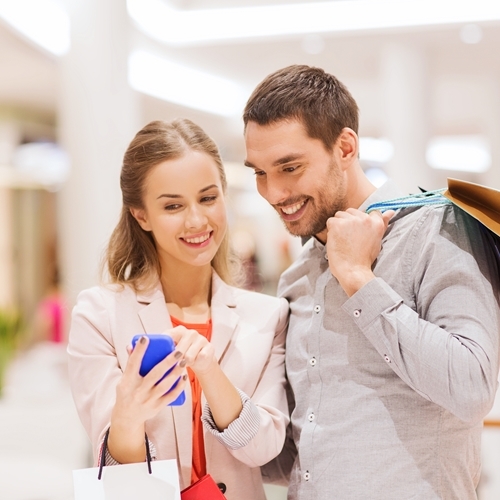 Retail technology is changing the way businesses operate. 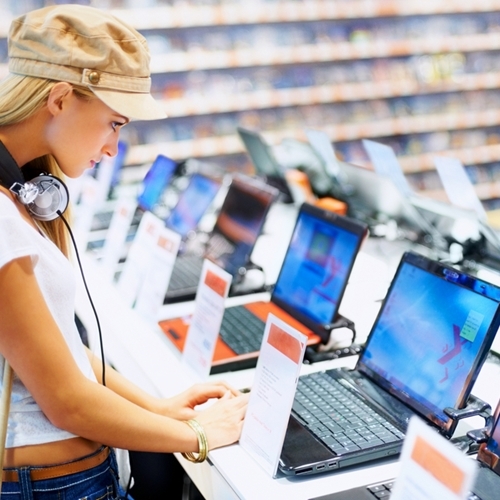 You would be hard pressed to find an industry that embraces the latest technology like the retail world. As every organization is looking for the best possible way to improve sales, using systems like mobile devices and e-commerce is needed to help capture every possible dollar. A recent article from Retail Info Systems News featured a recap of the “Future of Retail: A Perspective on Emerging Technology and Store Formats.” The report covers the history of retail technology adoption in the U.S., current technology that is impacting retail and what the future could have in store for merchants. Technology is changing the way organizations operate and creates new ways for customers to engage with companies. This can happen whether individuals are in a physical brick-and-mortar store, e-commerce website, through a mobile application or via a call center. This makes it clear that consumers have multiple channels when it comes time to make a purchase. This shift from multi-channel to omnichannel means retailers will have to integrate various systems in order to achieve a unified customer experience. This pushes the idea that the future of retail will be choice. This will happen in a number of ways including what works best in terms of how, when and where they want to shop and the retailer must be ready to meet customer expectations. However, for organizations to do this effectively, they need to make sure there is consistency across every available shopping channel. The most pervasive advances envisioned in the report are related to a better understanding of the products and services desired, and the retailer’s ability to be responsive to the individual consumer’s needs. The article goes on to say that traditional retail stores are not the only landscape that will be affected, as any kind of business that is scrapping for every consumer dollar will find itself in a similar boat. With the way technology is expanding, organizations need to make sure they are able to improve their overall operations. Merchants need to deploy a POS with fully integrated e-commerce solution to successfully handle the omnichannel approach in the future. The perfect point of sale system to implement in your business, is the Visual Retail Plus suite of software. Please contact us for more information about pricing and our exclusive free demo for business owners.